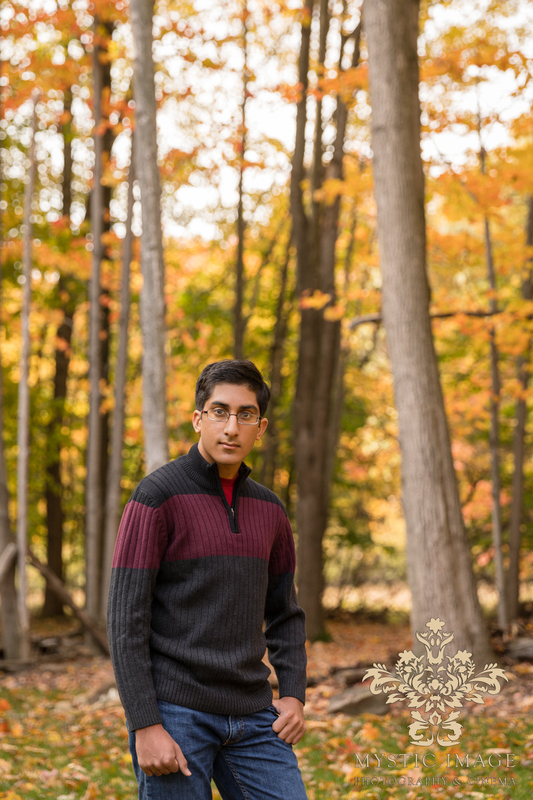 We’ve had the pleasure of knowing Sharan’s family for a few years now and were very honored when they asked us if we would shoot his high school senior portraits. 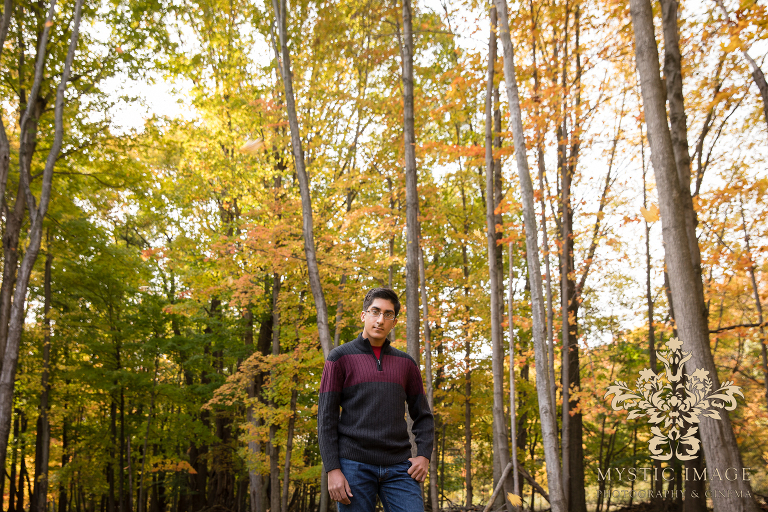 When we first began our session, Sharan seemed to be holding back. 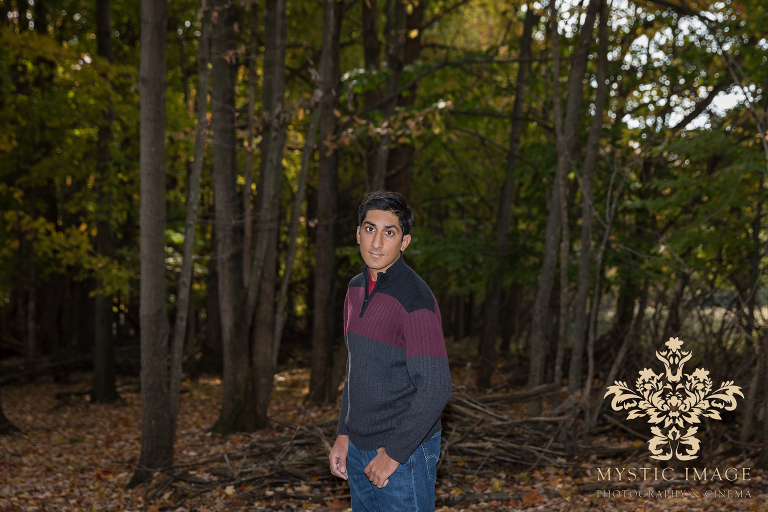 I knew from our previous family session that he was a relatively shy person, but I could also sense that there were great things hidden inside of him. It was just a matter of time. 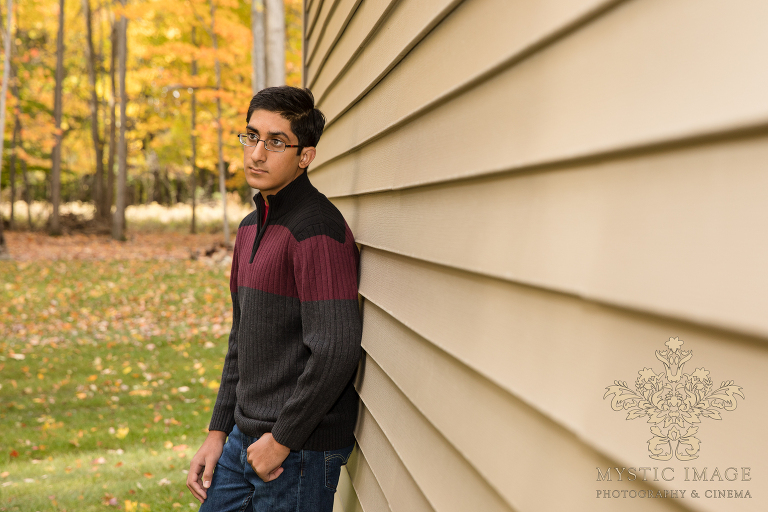 As our session continued, Sharan began to relax and that is when the magic happened. The real Sharan final broke through which absolutely elated his mother. “I can’t believe you actually got him to smile” she said. I’ve got to tell you that is one of my favorite things to hear! Sharan, you are such a sweet, hard working and genuinely kind soul. Please remember to stay this way throughout your lifetime. We know that you have the ability to go VERY far in this world. Congratulations again and we wish you the best of luck in all of your future endeavors!! !